HOW’S MY NEW BOOK COMING ALONG? Glad you asked. Last Monday, I posted the following on FB. Things since then haven’t changed much. I am pleased this week to host fellow Oak Tree Press author Carolyn Niethammer. Carolyn grew up in the historic town of Prescott, Arizona, and now lives in Tucson. 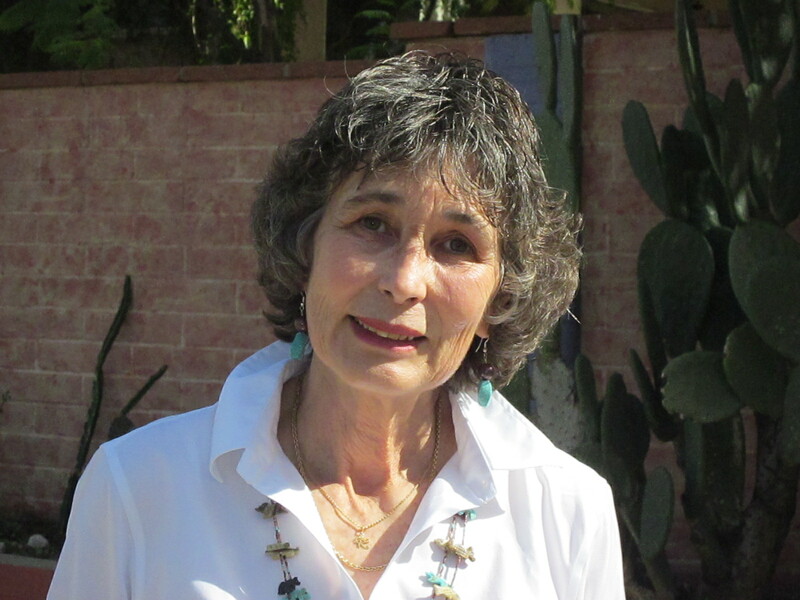 She is the author of nine nonfiction books on Southwestern subjects: popular ethno-botanies of western plants, biographies, a book about Native American women, and a travel book on Southeastern Arizona. The Piano Player is her first novel. 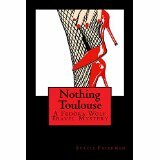 She has brought the same level of exacting research to this novel as she has to her earlier nonfiction works. One early review says, “The main character in The Piano Player is the Wild West itself; especially the Gold Rush Wild West, stretching from scorching Tombstone to the frigid Klondike.” Find the book at https://tinyurl.com/madl42a. And check out her website at www.cniethammer.com. Recently Ilene wrote about Josephine Marcus Earp when she lived in Tombstone during the silver heyday. The late 19th century was an exciting time in America’s history and the Yukon Gold Rush of 1898 was one of the greatest North American adventures. A few intrepid women joined in. 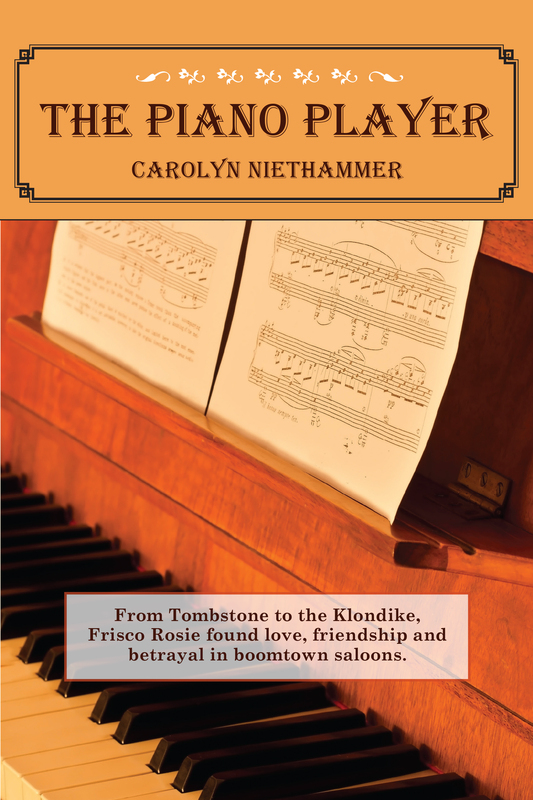 The first half of my new historical novel The Piano Player is set in Tombstone and overlaps somewhat with the time Mrs. Earp was there. The second half follows Nellie Cashman, a well-known historical character, and Frisco Rosie, her fictional friend, after they left Arizona and they hiked the treacherous Chilkoot Pass in yet another a quest to find a claim that would make them rich. In 1897, the country was ready for something exciting to happen. The United States was in the deepest depression the country had ever seen. Then in the fall of 1897, a ship steamed into Seattle carrying miners who brought with them more than two tons of gold they had found in streams and creeks along the Klondike River. Every newspaper in the country carried the story. Within the next year, more than a hundred thousand hopefuls left farms, banks, and shops behind as they headed for the Klondike, intending to cash in on creeks full of nuggets just lying there for the taking. Among these seekers were Nellie and Rosie. They were both getting older. If they were going to make their fortunes while they were still vigorous enough to take on the challenge, it had to be now. There was an easier way to get in, and that was the all-water route, entering the Yukon at St. Michael and transferring to a barge for the trip to Dawson City. But you had to wait for the spring thaw to get in. The payoff for enduring the risk of going in “over the ice” was to beat everyone else and have a chance at the best mining claims. However if you were going in purely for adventure, you could wait until the Yukon thawed and go in more comfortably by boat. That was the case with two women, Mary E. Hitchcock and her friend Edith Van Buren, who traveled by boat with a Great Dane, a parrot, pigeons, a canary and a parakeet. (The parakeet died.) Their mountains of luggage included an ice cream freezer and a tent the size of a large room. At this point, you might think I have delved into fiction, but no. All true. Mrs. Hitchcock wrote of their adventures, commenting on the swarms of mosquitos so thick that the travelers needed to wear nets over their heads. When the boat stopped to take on wood, they took a photo of a three- year- old native child smoking a pipe. In The Piano Player, although things didn’t turn out as Nellie and Rosie had hoped, they hitched up their skirts and fought all the odds to make lives for themselves. For one, it was the culmination of a long delayed romance. In the case of the real life Mrs. Hitchcock and her friend, they found a spot to pitch their enormous tent, made friends, joined Dawson high society, and then commissioned a small house to be built. They waited too late to go out for the winter on a boat and the river froze up. The easy exit they anticipated ended up with their having to hike out over the White Pass, an alternate route to the Chilkoot. That return trip must have whittled the glamor off the Klondike for them because there is no indication that they ever returned to Dawson City and their little house. Here is Stacia’s take on trying to get published and why agents didn’t think her works were marketable. Buy her books and prove the naysayers were wrong! For almost twenty years, I’ve been paid to have a bad day. I write humorous essays. My subject matter comes from personal experience. The more painful in life, the funnier on the page. Starting with the Philadelphia Inquirer in 1996, I’ve turned the loss of jobs, lovers, and pubic hair into hilarious stories. But when my eighty-four-year-old mother Ceil was diagnosed with Alzheimer’s, I couldn’t translate her suffering – or mine – into laughter. Several years after her death, I found myself smiling at things my mother had said, right up until the very end. Yiddish was her first language. When Ceil opened her eyes in a Catholic hospice and saw a nun standing over her bed playing a harp, her response was colorful and, frankly, unprintable. And, so, I did something that had seemed impossible while my mother was alive. I started to scratch the surface of dementia for the humor that lies just beneath the pain. It didn’t feel like writing, as much as taking dictation. I heard my mother’s Yiddish-inflected voice and she wouldn’t shut up. Mom made it clear: her story couldn’t be squeezed into a five-hundred word essay. She demanded an entire novel. My approach wasn’t strictly autobiographical. I didn’t want to be sued by my relatives, most of whom are lawyers. I set the story in Manhattan, not my native Philadelphia, and gave myself a cross-dressing brother and two lovers. Why not? None of the characters are me. And yet they all are. Including my mother. 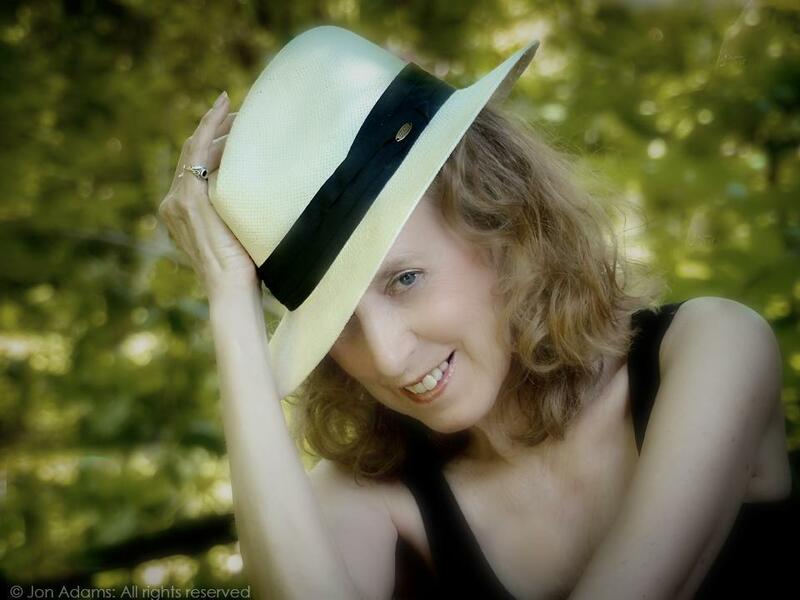 In writing her story, I realized that in losing my mother, I lost an entire world. A world with its own language, curses, dirty jokes, artery-clogging foods and garlic-scented hugs. My grandparents came from Belarus to Philadelphia and lived their entire lives in a South Philly enclave where speaking English was an option that they pointedly ignored. As a result, my mother, who was born here, had to repeat first grade. She didn’t know her A, B, C’s. She only knew her Aleph, Base, Gimmel. I was always puzzled by the conscious choice of that generation to turn their mother tongue into a dead language, to purposely not teach it to their children. I didn’t see it happening in families of Italian, Greek or German descent. I wondered what was so shameful or unsuitable about Yiddish that they chose to discard it like fish on the third day. The answer I got was, “We wanted to be American.” As a result, when we went to the Catskills in the 1960s and the comedian’s punch line was in Yiddish, my mother would howl with laughter, tears streaming down her face, while my sister and I begged to know what he had said. “I can’t translate!” Mom would cry. 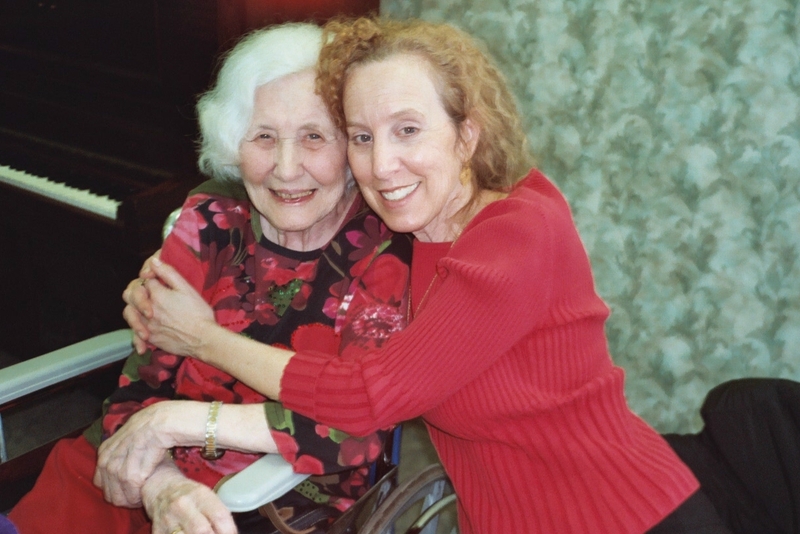 In the process of writing about my mother, I didn’t hesitate to use the Yiddish that peppered her conversation. However, when I submitted my manuscript to literary agents, their first comment was, “It’s too funny. Too Jewish.” One high-powered agent barked, “Get rid of the Yiddish!” I was mystified. Novels about growing up in Iran and Nigeria were climbing the Best Seller list. What was it about being Jewish in the 21st Century that wasn’t PC? Eventually, friends convinced me to self-publish on Amazon. Some people say it isn’t really published because I’m not getting an advance. I know what Mom would say. But I can’t translate.